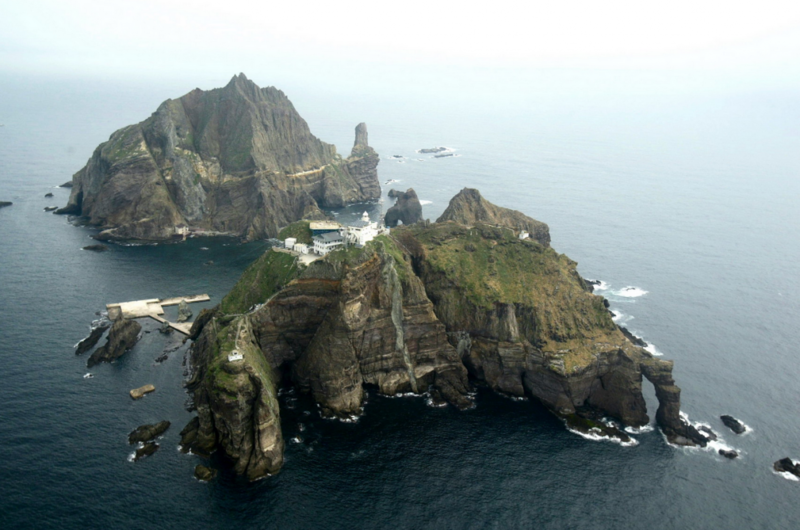 The Dokdo islands (or Takeshima for Japan) symbolize the lingering historical grievances between South Korea and neighboring Japan, which have their roots in Japan’s lengthy colonization of South Korea. On Feb. 22 Japan hosted a so-called Takeshima Day event in order to strengthen its claims to the islets in the body of water between the Korean Peninsula and Japan. 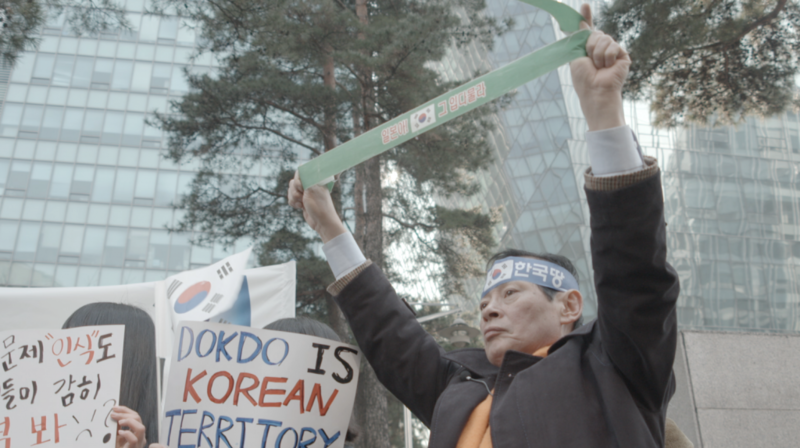 Myself and a group of filmmakers shot the Korean protest held the same day (Feb. 22nd) in front of Seoul’s Japanese Embassy as part of a future U.S. based documentary. Click here to learn more about the conflict. Below is an ungraded still frame from the shoot… More to come.